Mathis Instruments offers a full line of telescope mountings. Designed for observatory installation, each model is available in a German or fork configuration. 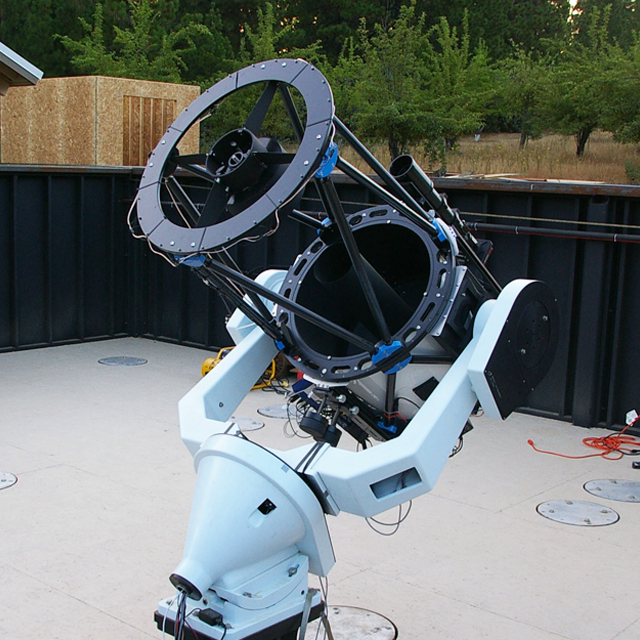 With 34 years of experience manufacturing astronomical instruments, we provide mounts with the precision, performance, and stability for serious astronomical observation.